WHY WASTE YOUR TIME TRAVELLING TO A TYRE CENTRE ? 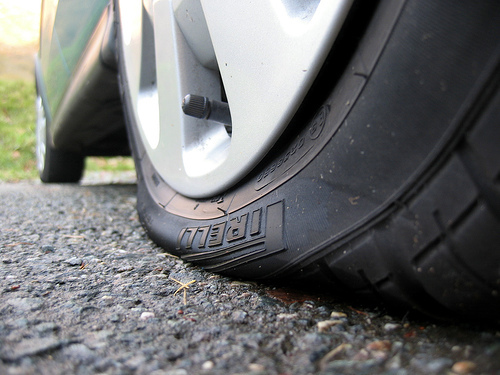 WHY WASTE YOUR FUEL TRAVELLING TO A TYRE CENTRE ? WHY NOT HAVE THE TYRE BRIGADE COME TO YOU INSTEAD ? 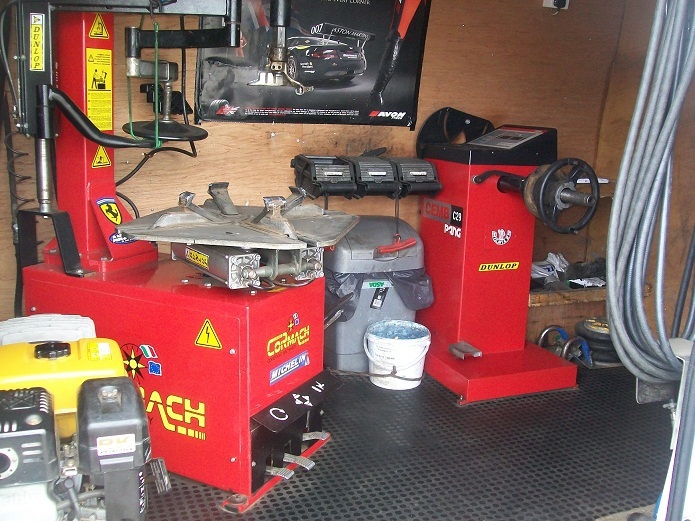 HASSLE FREE ON-SITE MOBILE TYRE FITTING SERVICE. AT YOUR CHOICE OF LOCATION. AT ABSOLUTELY NO ADDITIONAL COST. LET TYRES GLASGOW TAKE CARE OF YOUR TYRE WORRIES. Tyre Brigade vehicles are fully fitted with the latest in tyre fitting technology allowing us to safely and carefully change tyres up to 22 inch, including run flat tyres. Every wheel is electronically balanced after tyre fitment.Don't risk those alloy's getting damaged using inferior equipment or untrained staff. Let us come and complete the work to the highest standards you expect and deserve.